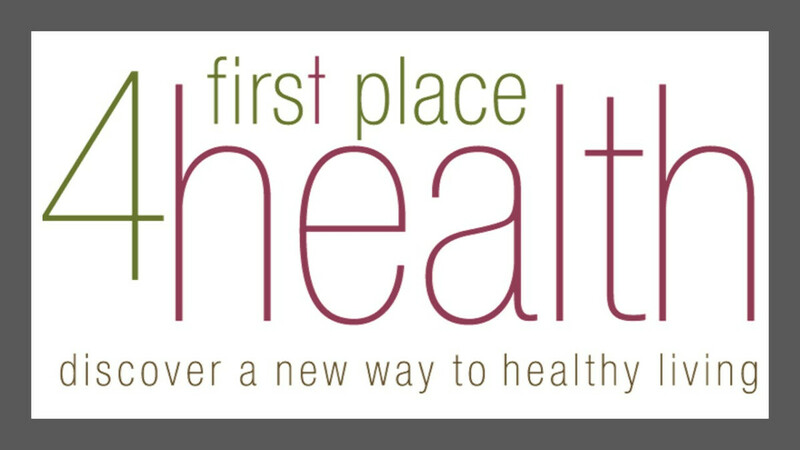 First Place 4 Health is a Christ-centered, balanced weight-loss and healthy-living program that uses a Biblical approach to improve all areas of a person’s life – spiritual, mental, emotional and physical. This session's Bible study is Forever Changed. Registration for this session is now OPEN. If you are interested in joining this session (Spring 2019), please contact Lorie Schneider.